AHF submits letter to US Secretary of State Tillerson regarding the inexplicable decision by Ukraine prohibiting Hungarian children of western Ukraine to study in their mother tongue (as well as in Ukrainian) beyond the 4th grade. 9/13/2017 - Ukraine Language Law: AHF submits letter to US Secretary of State Tillerson regarding the inexplicable decision by Ukraine prohibiting Hungarian children of western Ukraine to study in their mother tongue (as well as in Ukrainian) beyond the 4th grade. That discriminatory law threatens the Hungarian minority’s culture and infringes on fundamental freedoms insofar as the survival of any national minority is to a large extent dependent on its ability to preserve and cultivate its culture, especially its language. We write to express our deep concern regarding a discriminatory law passed by Ukraine’s parliament stripping the ability of Hungarian children of western Ukraine* to study in their mother tongue (as well as in Ukrainian) beyond the 4th grade. That discriminatory law threatens the Hungarian minority’s culture and infringes on fundamental freedoms insofar as the survival of any national minority is to a large extent dependent on its ability to preserve and cultivate its culture, especially its language. The law not only violates commitments made by Ukraine, it has unnecessarily resulted in tensions between Hungary and Ukraine. 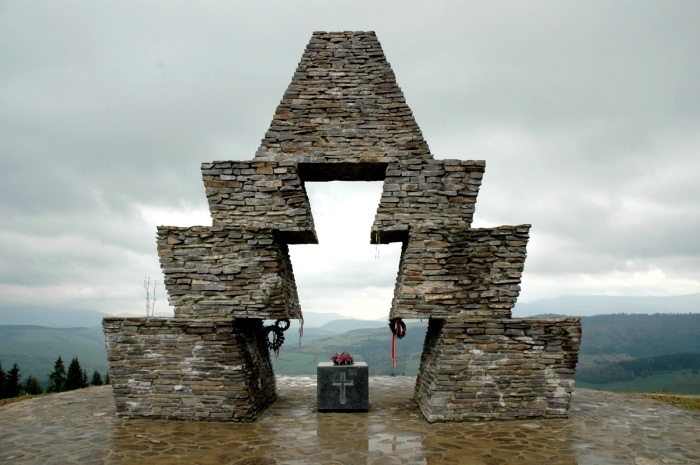 The American Hungarian Federation (“AHF”), founded in 1906, represents a broad cross-section of Americans who trace their heritage to Central Europe. Throughout its 110 year old existence, AHF has supported democracy, minority rights in Central and Eastern Europe, a strong NATO and an open door policy toward NATO enlargement to include countries which seek and qualify for membership. 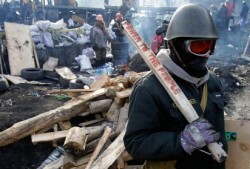 As a member of the Central East European Coalition (“CEEC”) representing 18 national, membership-based organizations, AHF has supported and supports measures against Russia for its occupation of Ukraine. AHF also believes, however, that a democratic and tolerant Ukraine would build on the most effective measures devised by the West to strengthen the country. 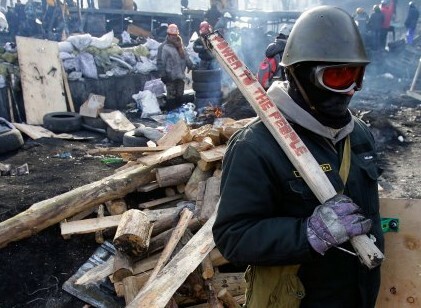 A weak, corrupt and intolerant Ukraine, on the other hand, would enable Russia to continue to fish in muddy waters and continue its aggressive policies. With these considerations in mind, we are writing to respectfully urge you to publicly and unambiguously express your concern relative to Ukraine’s discriminatory education law. *The Hungarians in Ukraine number 150,000 and largely inhabit the Zakarpattia Oblast region which was part of Hungary until the post WW I Treaty of Trianon dismembered that country. **Hungary was the first country to recognize Ukraine's independence in 1991. The two countries entered into an agreement that, among other things, provided for the preservation of the ethnic, cultural, linguistic, and religious identities of the members of the Hungarian minority in Ukraine and guaranteed that they could be educated at all levels in their mother tongue. 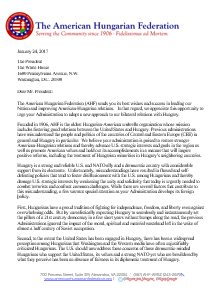 02/08/2017 - AHF continues its outreach to the new administration, submits letter to Secretary of State Tillerson urging the United States to adopt a new approach to bilateral relations with Hungary. The letter urges the administration to "advance U.S. strategic interests and goals in the region as well as promote American values and hold out its accomplishments in a manner that will inspire positive reforms, including the treatment of Hungarian minorities in Hungary’s neighboring countries.